Originally from the Midwest, Liz moved to the Sarasota area in 1992. Liz received her BA in communications and journalism from the University of Iowa. She then worked as a television producer for ABC TV news and promotions departments in Phoenix, Arizona. Liz has been a multimillion-dollar luxury market producer for more than a decade. With an extensive market knowledge backed by years of experience in both bull and bear climates, Liz uses her vast experience to skillfully and strategically advise her clients to achieve the best possible outcome. Her extensive client list proves her practice provides white-glove service at every turn and creates raving fans who will not only use her services again but who will also refer her to their friends, family and colleagues. She serves all of the barrier islands, Sarasota, Bradenton and Venice almost solely by referral. 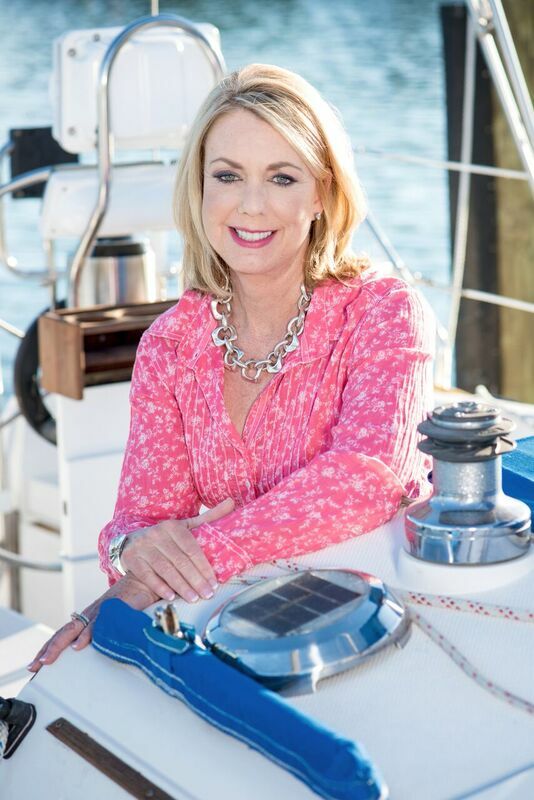 A waterfront resident of Siesta Key, Liz is a member of the REALTOR® Association of Sarasota and Manatee, a board member of Bay Island Siesta Association, and a Sarasota Yacht Club member. She has several designations, including Certified Residential Specialist, Graduate REALTOR® Institute and Certified Luxury Home Marketing Specialist. Liz contributes her time and resources to many local and international charities, including the Child Protection Center, and The Humane Society Liz is the founding member and current president of BNI Trusted Professionals of Sarasota Chapter, while being credited with the international chapter of the year and member of the year in 2011.She also serves on the membership committee of the Sarasota Yacht Club. Liz is happily married to her husband, Joe, and together they have raised two wonderful sons on the water. Outside of real estate, Liz enjoys sailing, power boating, paddle boarding and reading by the beach. Liz has completed one full Ironman triathlon, six half Ironman triathlons, and five full running marathons, including completing the Marine Corps Marathon twice. So when you decide that you'd like to buy or sell a home in the Sarasota, Siesta Key, Bradenton, Downtown Sarasota, Lakewood Ranch, Lido Key, Longboat Key, St. Armand's Key, Osprey areas, please contact me.